Sometimes, someone who has been waiting for a visa or another immigration status will want or need to travel abroad, but they may not have a passport or other valid status that will let them back in the United States upon return. Alternatively, sometimes someone in your family may need to be let into the U.S. quickly, especially in cases such as family emergencies. In both of these situations, the remedy is called parole - the latter is humanitarian parole, while the former is called advance parole. Both can be difficult - but not impossible - to get. Advance Parole (AP) is exclusively for those who are not in legal immigration status - for example, those who have been granted asylum or refugee status, those who are in the middle of adjusting status, and those who have been granted Temporary Protected Status (TPS). 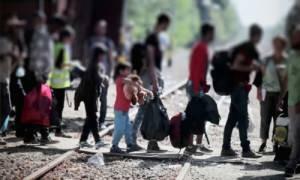 In some cases, it may be able to be granted for those who still have an asylum claim pending before the courts. AP allows someone who belongs to any of these groups, or a few select others, to be able to travel abroad and return to the country to continue waiting for their official immigration status to vest. AP is necessary because, without it, anyone who lacks valid status essentially cannot leave the United States for any reason, no matter how serious. They would have no documents to show upon arriving back in the country and would be turned around in all but the most unusual cases. 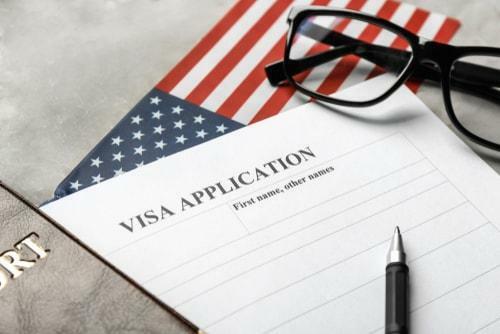 This is a problem not only because they may have a claim to legal status, but also because in some cases, spending too long out of the country will make U.S. Customs and Immigration Services (USCIS) determine that you have abandoned your application for status entirely. USCIS states explicitly that before leaving the U.S., anyone without legal status must have already been approved for advance parole. When someone comes to the United States and states intent to seek asylum, they must prove that they have what immigration law refers to as ‘credible fear.’ If someone is able to show that they have a fear of returning to their home country, and that fear is legitimate or credible, they will be permitted to remain in the U.S. and apply for asylum. However, there are many misconceptions about what actually goes on at a credible fear interview. If you are in a position where you will face a credible fear interview, it is a good idea to understand what exactly will occur. Credible fear, as defined in U.S. immigration law, is when a “significant possibility” exists that you can establish (in an asylum hearing, before an immigration judge) that you have been persecuted or have a well-founded fear of persecution “on account of your race, religion, nationality, membership in a particular social group, or political opinion” if returned to your country. 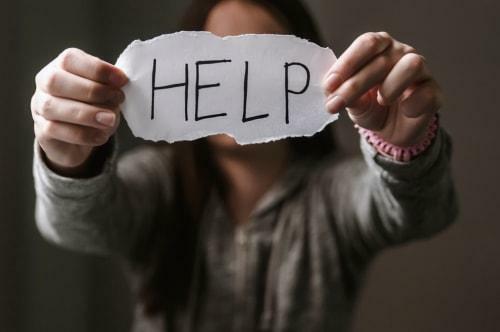 In other words, you will pass a credible fear screening if you can demonstrate a tangible and genuine fear that you would be subject to physical, mental or emotional mistreatment upon return home as a result of any of the characteristics specified in the law. Most immigrants declare credible fear upon their first entry into the United States, though some do so at a later date (immigrants can legally declare their intent to file for asylum for up to one year after their entry into the country). To declare, the person informs a Customs & Border Patrol (CBP) officer that they have a fear of returning to their home country. At that point, they are referred for a ‘credible fear’ interview. It is important to understand that the credible fear interview is not a true ‘interview,’ but rather a brief screening. The person will almost certainly be detained by CBP during the interview. You are not entitled to representation during the interview - and in many instances, no interpreters may be present. 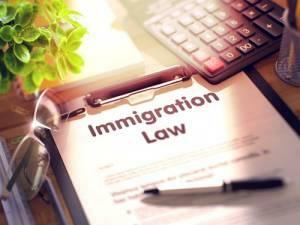 With the unsettled state of U.S. immigration law in recent years, many immigrants who apply for U.S. citizenship are also retaining citizenship in their former country of origin. This status is referred to as dual citizenship, and contrary to many people’s beliefs, it is possible for a person to hold more than one nationality at once, at least according to U.S. law. If you are looking to naturalize, it may actually be to your advantage to retain your old citizenship in addition to applying for U.S. citizenship status. In theory, one naturalizes to a new country because something in their old one is insufficient. However, given the potentially precarious state of the U.S. immigration system, as well as its ever-increasing wait times for naturalizations and green cards, it simply seems safer to many to refuse to give up their original nationality, if possible. Under U.S. law, it is not necessary for a new citizen to formally renounce their old country of citizenship; thus, many simply do not. The primary reason given by many, in addition to wanting a backup plan of sorts if the U.S. immigration system changes, is ease in traveling back and forth to maintain business relationships and see family. There are both pros and cons to the dual nationality scenario, however. U.S. law does, for example, require that while you are in the U.S. as a dual national, you are to be treated as a U.S. citizen, which means that you may not try to claim diplomatic protection from your other home country. The other side of this is also generally true, in that if you are in your second home country, you may find it difficult or impossible to seek U.S. diplomatic help if you get into trouble. 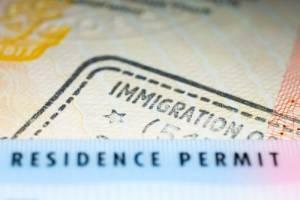 Dual nationality may also render you subject to taxation by two different governments.